Finance is moving an avalanche of change and facing cloud native new entrants. To keep up with the pace of change, financial organizations need to adopt new development methodologies, new technologies (AI & Blockchain) and ultimately new infrastructure (Hybrid cloud & Kubernetes). Tight regulation, legacy systems and inflexible software stacks leave many tied them down and unable to respond to the pressure to reduce costs & change at pace. 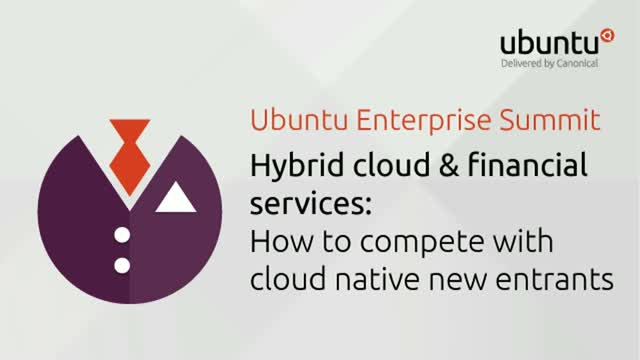 * Navigating the challenges of hybrid cloud in highly regulated environments.